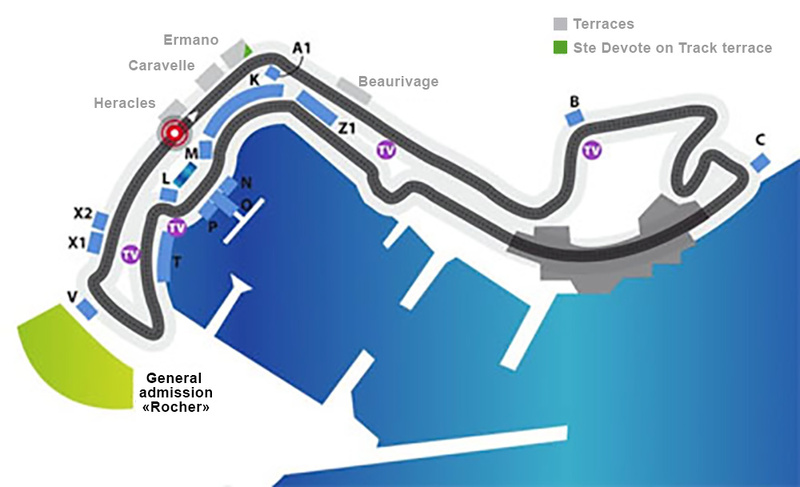 You can attend the Monaco Historic Grand Prix TM from one of the many grandstands along the circuit. Here is the circuit map with the different positions of the grandstands. You can have a view of each one from the Historic Monaco Grand Prix TM tickets store.. Discover the photo gallery og Historic Grand Prix in Monaco .